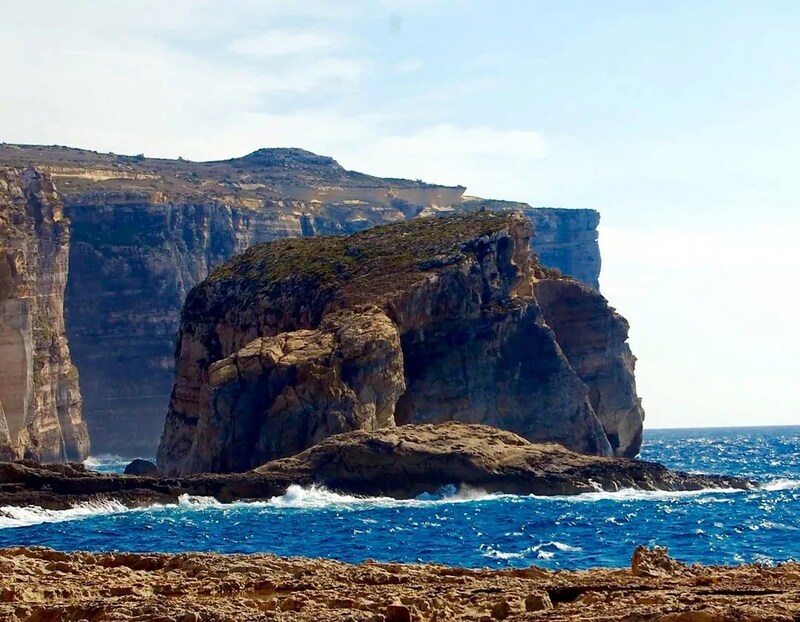 Gozo is the smaller of the two main islands of Malta and is home to less than forty thousand people. Here are eight things to do if you decide to stay on this lovely little country island. Since my first visit to Gozo, the Azure Window is now gone, but Fungus rock is still there are really beautiful. 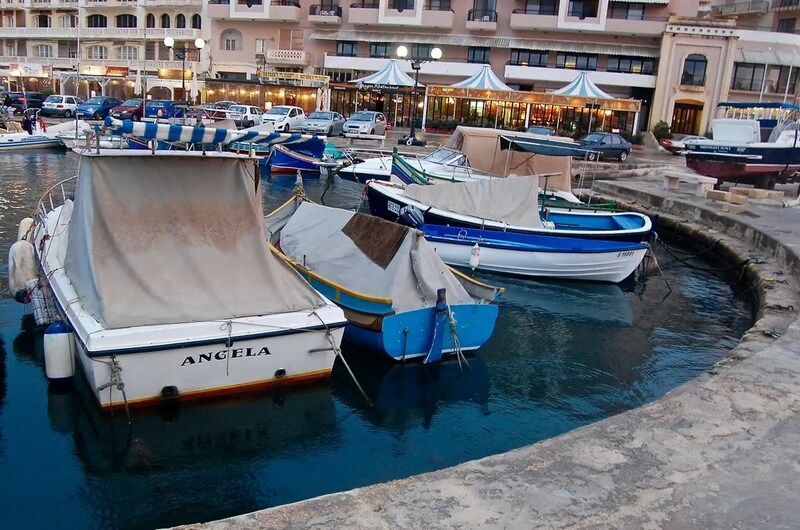 This is a great place to go scuba diving in Malta since you can visit the Blue Hole. 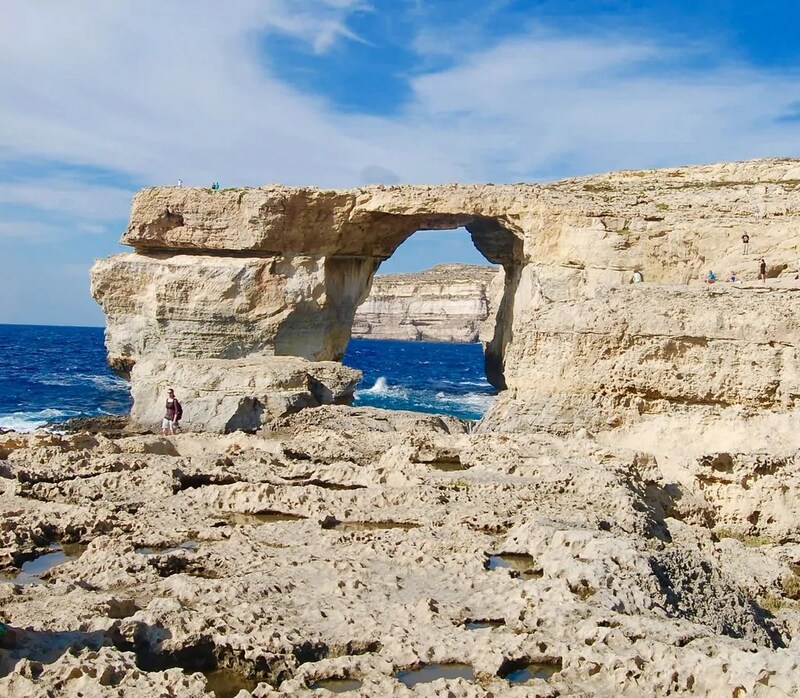 When visiting the Azure Window, make sure to turn around and check out the fantastic Fungus Rock. 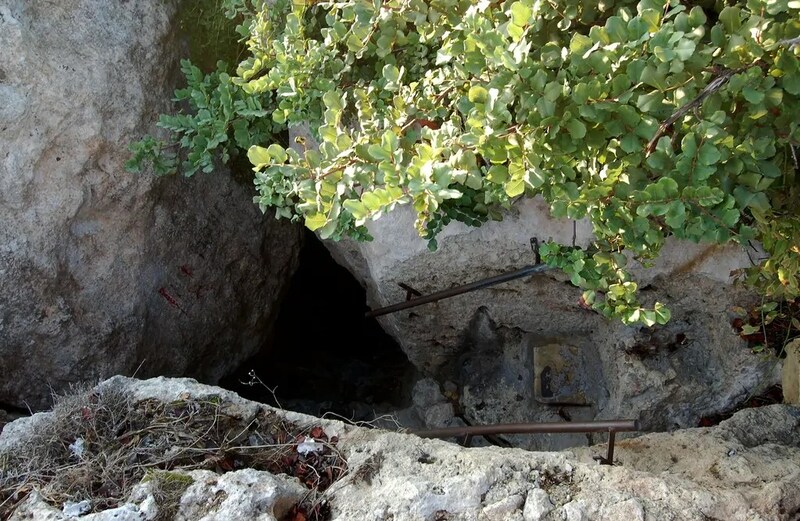 Maltese tradition states that this little cave is the place where Calypso held Odysseus prisoner for seven years before he escaped to be with his wife Penelope. Accessible via a staircase with views of the Mediterranean and Ramla Bay. 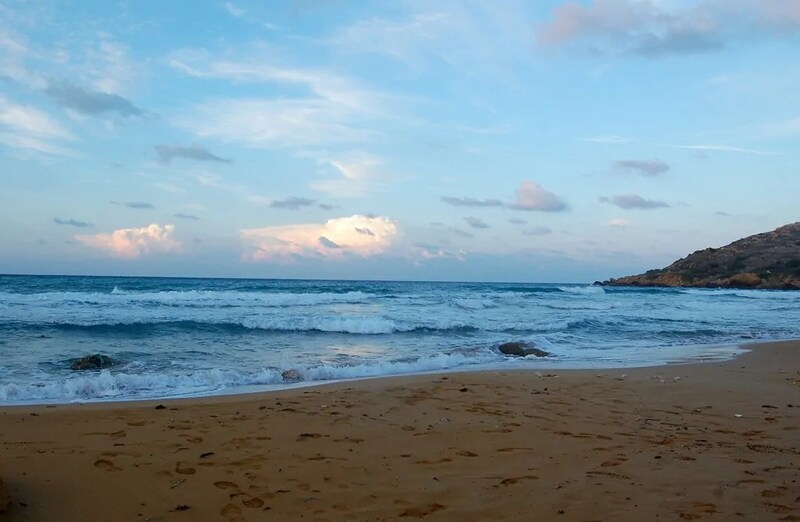 Gozo has a few different bays perfect for swimming. Ramla Bay is right next to Calypso’s Cave. There is a stand for snacks if you plan on staying long, and the water was not rocky like it can be at other places in Malta. The calm waves and gorgeous light make this a great place to spend an afternoon. It’s universally renowned as the best restaurant in the country, and it lived up to it. 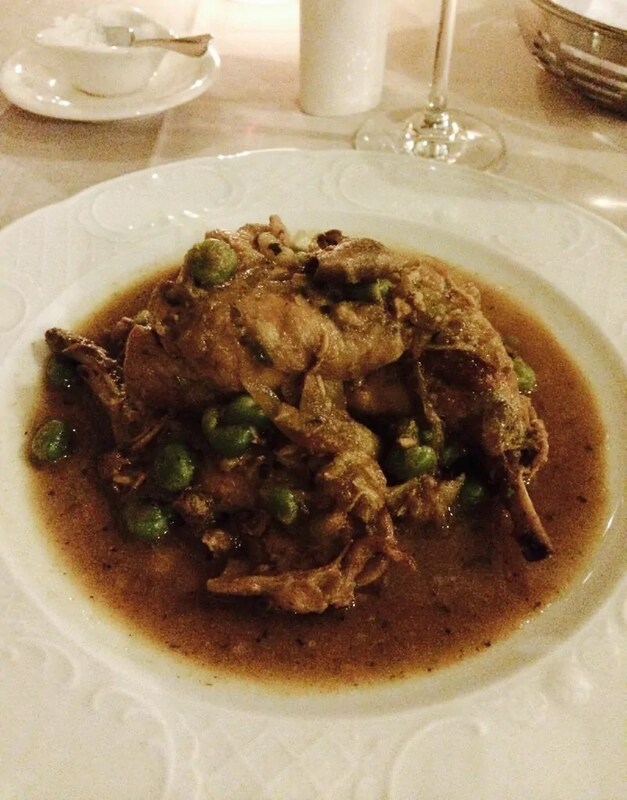 Focusing on the traditional cuisine of Gozo, the menu is full of quail, rabbit, and lamb. 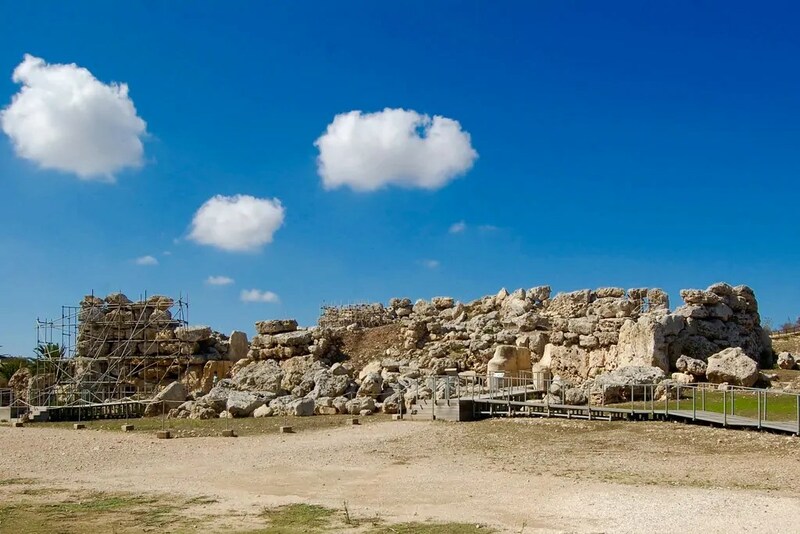 Malta is home to several neolithic, megalithic temples which together comprise one UNESCO World Heritage Site. 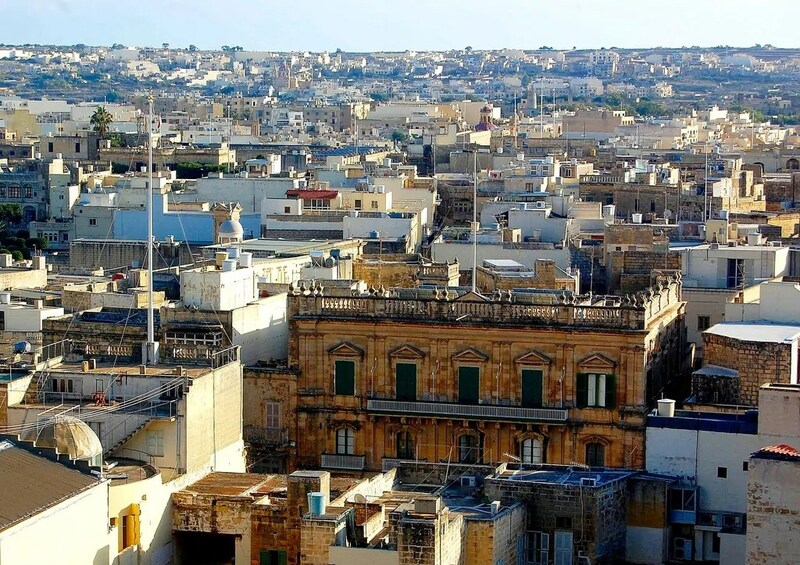 The oldest is Ġgantija, which is older than the Egyptian pyramids, and it is the second oldest man-made religious structure. 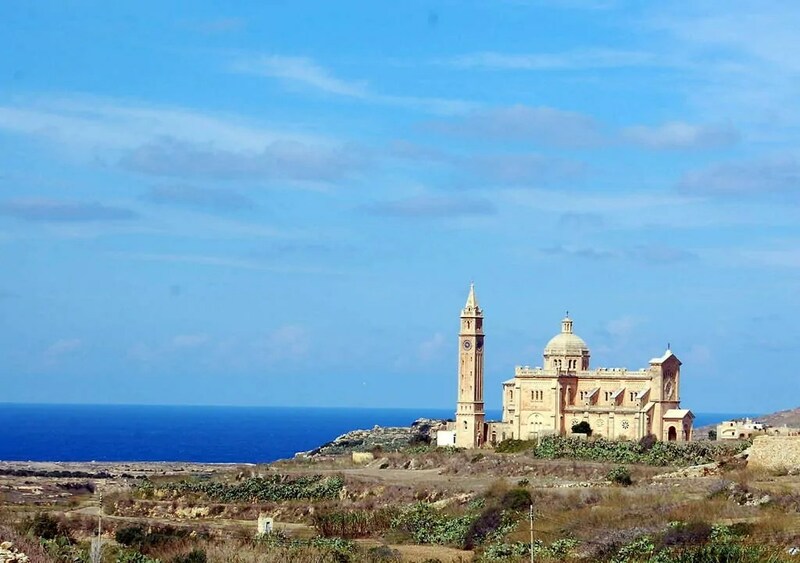 The Citadel has a storied history of protecting the citizens of Gozo until the fifteen century when they were overtaken by the Ottoman Turks. The citadel complex includes the Cathedral of the Assumption, several chapels, the court, the Old Prison, and several museums. The view from the top of the walls is worth the climb. 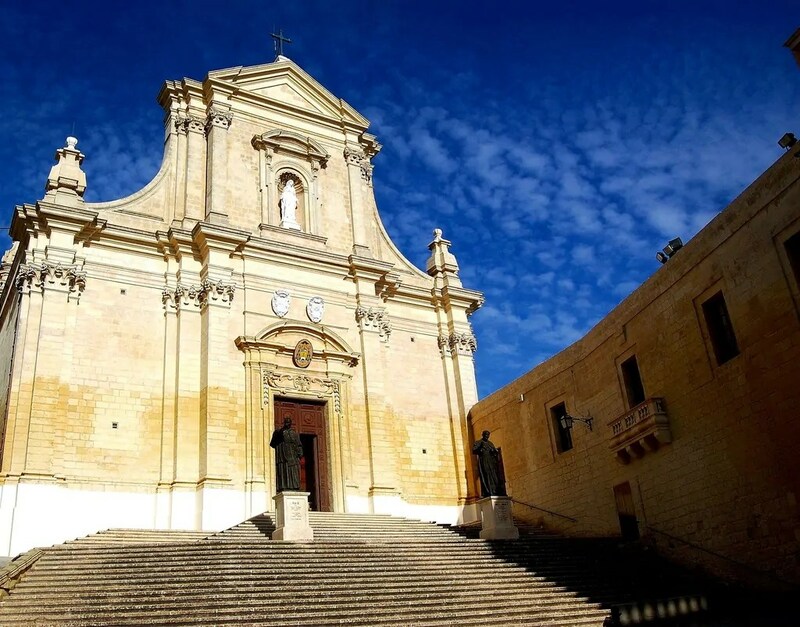 Roman Catholicism is the state religion of Malta, and as such there are churches and religious building everywhere. A trip around the island will result in coming across countless chapels and churches, most of which are free to visit or cost a few euros. I spent an afternoon driving around and visiting different ones that caught my eye. Full of beautiful paintings and artwork, they are more humble than the more visited cathedrals, but worth the effort to visit. 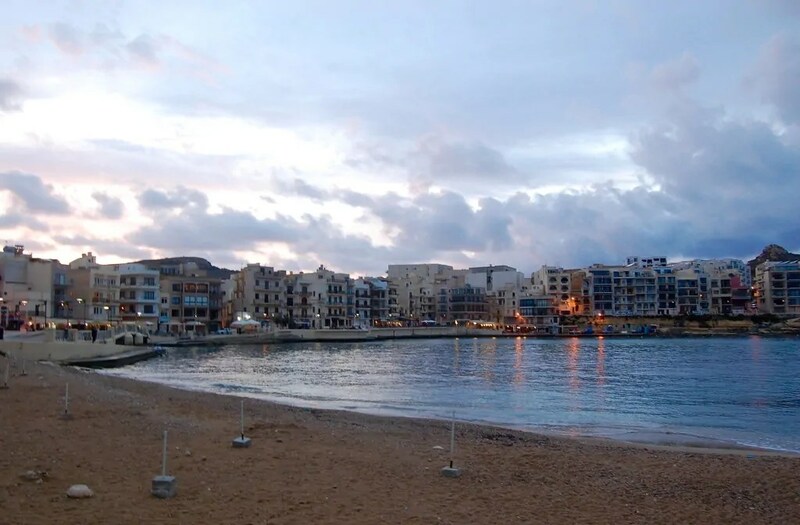 With many restaurants, a promenade, and a small harbor full of boats, Marsalforn Bay is a beautiful place to spend an evening looking out on the water while eating dinner or taking a post-meal stroll. 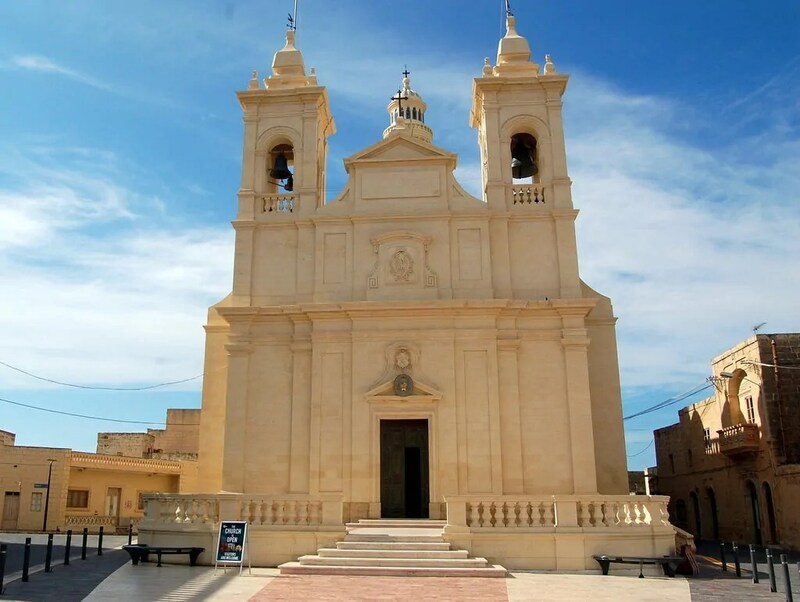 It’s a peaceful place to unwind and appreciate how special Gozo is.